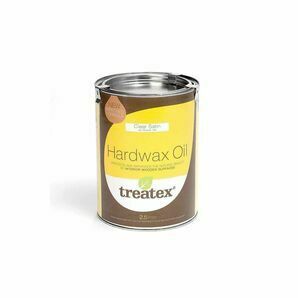 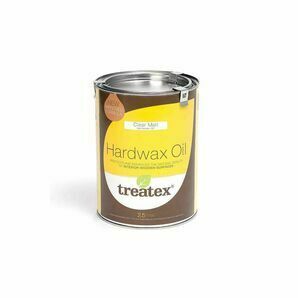 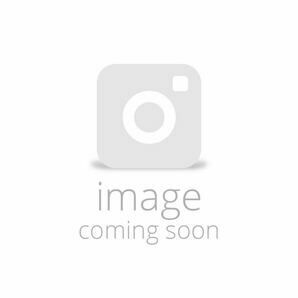 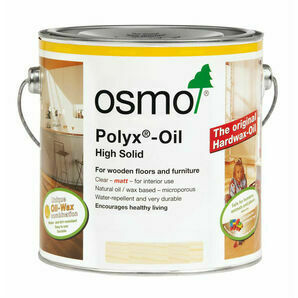 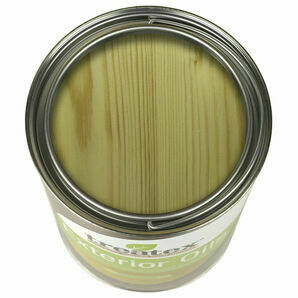 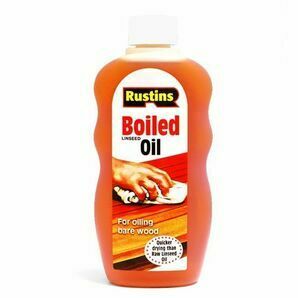 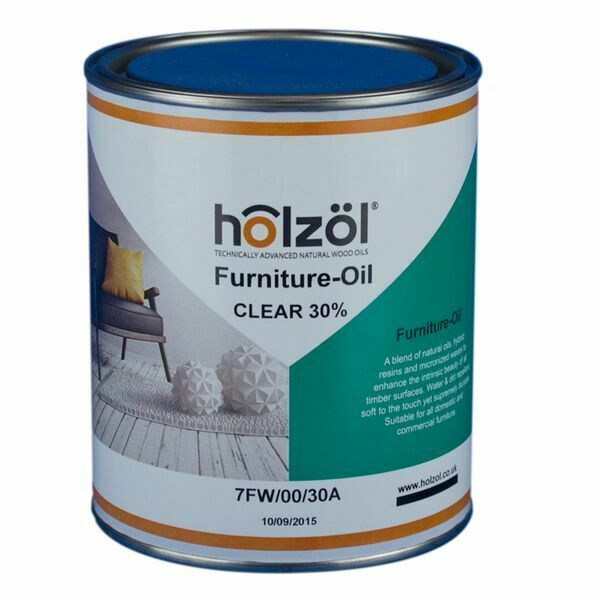 Holzol Tinted Furniture Oil is a blend of natural oils, hybrid resins and micronised waxes, with the addition of a colour pigment designed to further enhance the intrinsic beauty of all timber surfaces. 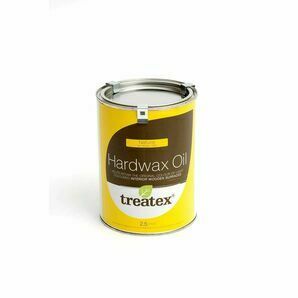 Water & dirt repellant, soft to the touch, yet supremely durable. 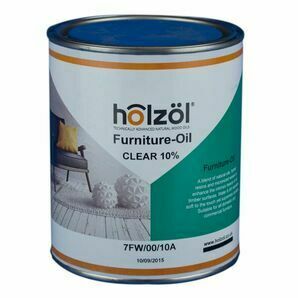 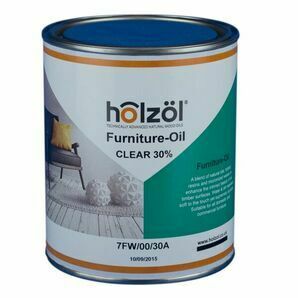 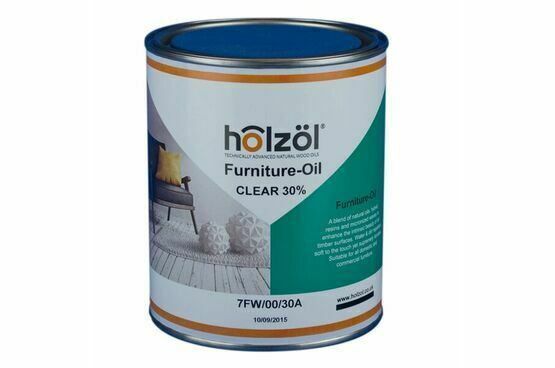 Suitable for all domestic and commercial furniture, Holzol Tinted Furniture Oil is the perfect treatment to enhance the appearance of the wood whilst retaining the timber's natural asthetic and providing the protection required to ensure your piece stands the test of time.